The Hotel Rural Maria da Fonte is an elegant space with charm and character, a unique pleasure in a pastoral environment, filled with fragrances that only nature can offer us, able to engage spirit and soul. 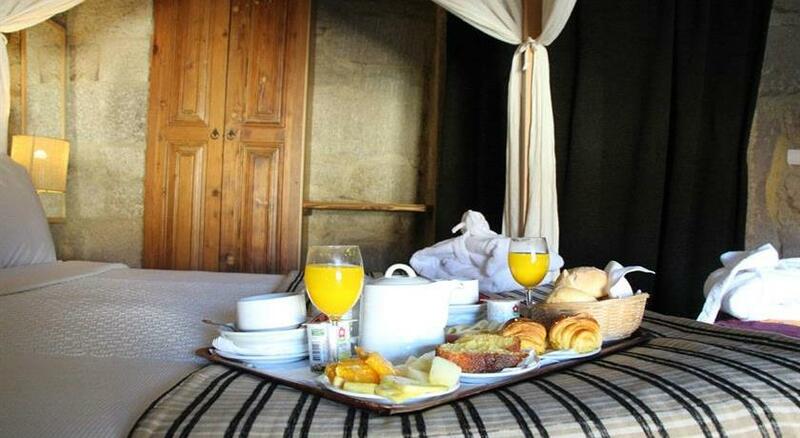 In Calvos in Póvoa de Lanhoso, this charming hotel offers refinement and charm in an atmosphere of a farm with three buildings constructed of typical Minhota granite in a natural country setting. The original construction date is not known, however the hotel has architectural elements that can be dated to 1833 - 1863. 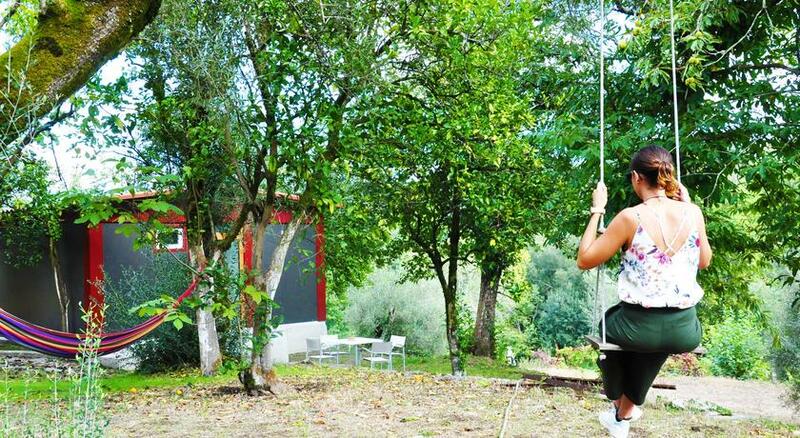 With beautiful rural décor and welcoming hospitality, you will find that "Hotel Rural Maria da Fonte is a hidden gem".